SingularLabs has been struggling lately. 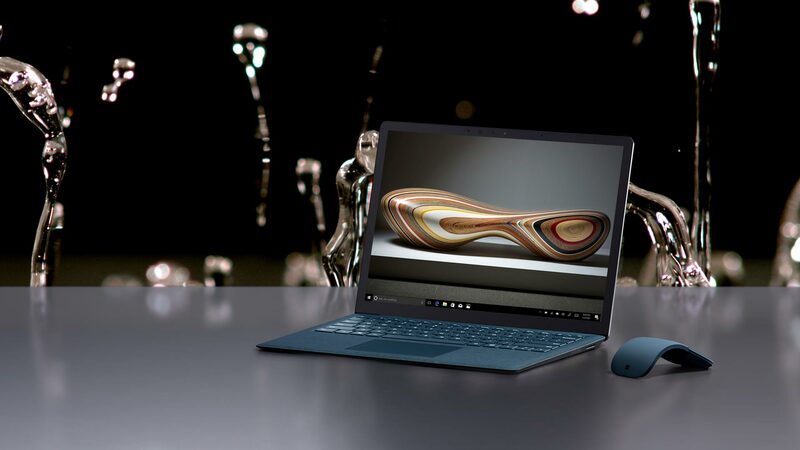 Other projects and commitments have consumed most of my productive time over the last two years, and SingularLabs has languished as a result. In June we had our lowest ever monthly traffic at 68,000 pageviews. To put that in perspective, in June of 2014 we did 68,000 pageviews in the month’s first three days. An image manipulation and compression app I’ve been working on. 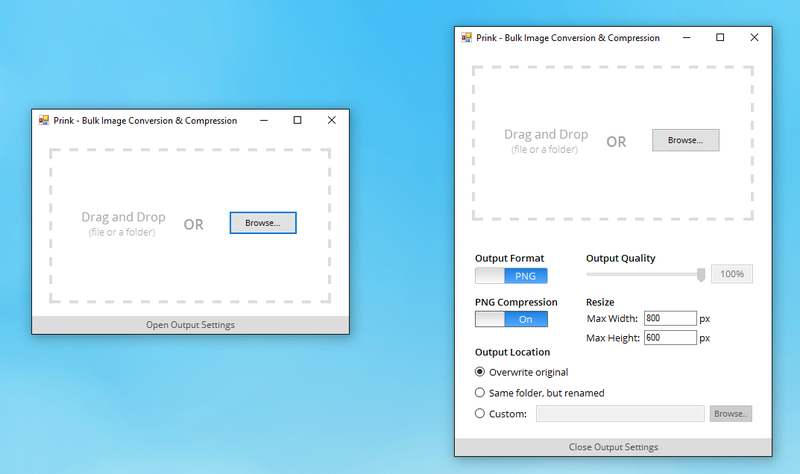 After reading Jeff Atwood’s recent blog post on Zopfli optimization, I wanted to see how hard it would be to create a GUI to apply the compression algorithm to my PNG files. 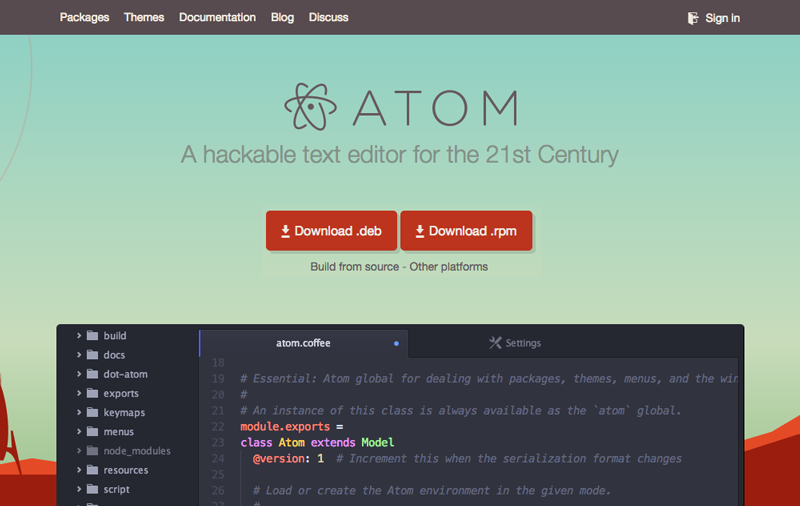 Github’s Atom text editor is one of the best available. 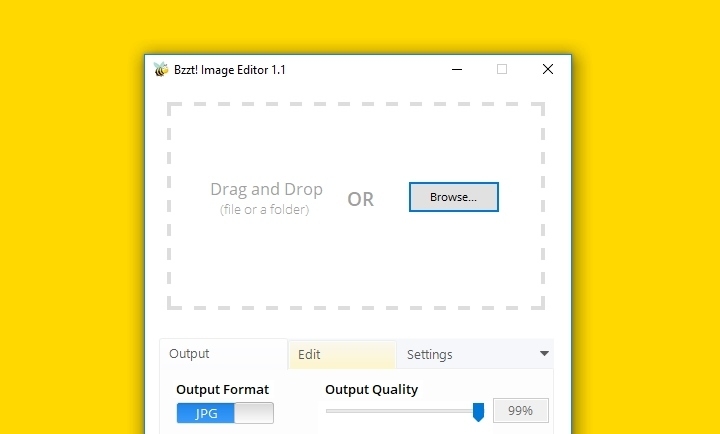 Unfortunately on Windows, there’s no easy way to set Atom as the default editor for specific file formats.